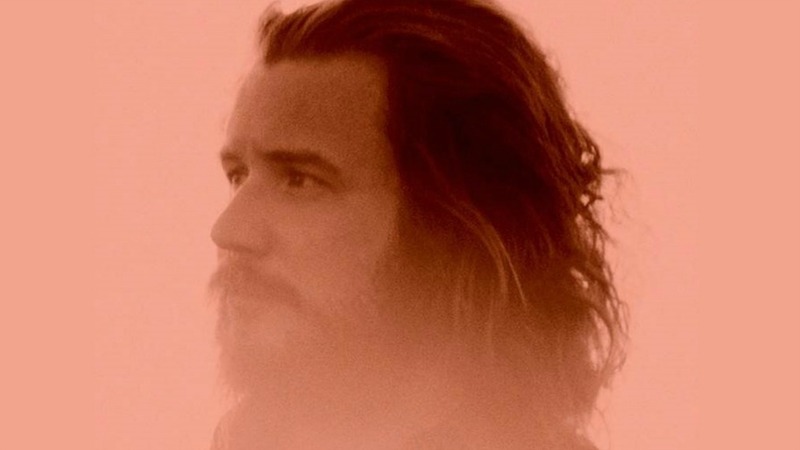 Following a trait that MMJ has long brought to its celebrated live shows, cover songs are Jim James's latest project. The album Tribute To 2 is set for release on December 8, which will coincide with a reissue of his 2009 covers EP, Tribute To. Where the EP focused on material by George Harrison and the Beatles, the 11-song album expands the scope, featuring songs from The Beach Boys, Sonny and Cher and Willie Nelson, and with no boundaries in sight. As Jim James honors some of his favorite songs on Tribute To 2, he also kindly joins us in celebrating Neil Young as one of our FUV Essentials — yes, one FUV Essentials artist honoring another — and he sent in these picks for his "Five Essential Neil Young Songs." This song always fills me with the spirit of Neil: that big, bold, raw spirit of his that never has been denied, it seems. I love playing this for people who have never heard it. It takes me back to the early days of touring and how tough that is, but also how exciting it is — starting and pursuing what seems like an impossible dream. What a message for anyone to hear: "Follow your dreams, don’t be denied!" I’ll never forget at Bridge School a few years ago, Neil played this as the closer when everyone comes onstage. It was like some holy vision standing there on stage with Neil and so many other beautiful souls in a place filled with so many wonderful ideas and thoughts and goodwill visions. All of us were singing this holy song together, caught up in the rapture of love and unity with time passing and standing still. This song feels like falling in love to me, and I don’t even mean the lyrics (though they feel that way too). I mean the way my heart feels when I am falling in love is the way the pedal steel feels when it hits my ears, or the way the harmonies feel as they melt my heart. And when I hear it in my darkest, loneliest hour, it brings me hope that perhaps things will change and love, once more, might brighten up my door. I first heard this song on MTV Unplugged. I was maybe 13 years old or so and I thought it was such a crazy visual experience. Then I heard the original master recording and was just blown away by the soundscape and soulful nature of the song. I wish Neil would do more experimenting in the studio like he does on this song. I would love to produce a record with him one day that was just so f***ed up. We would go out in the woods and knock rocks against trees for snares, rustle leaves in the wind for cymbals, and howl at the moon for guitars. There would be no actual acoustic or electric guitars or harmonicas or any of his familiar ingredients other than sheer madness, raw power, Mother Nature, and his voice. Of course, his voice. I also originally heard this on MTV Unplugged and it destroyed me hearing him at his ancient lords organ. But then I heard the original recording and more than perhaps any other song in history for me, the original recording of this song has inspired and informed my own lead guitar playing. His lead guitar rips my cloudy brain to pieces, lights it up, and scatters it out amongst the stars. Catch up to all of FUV's Five Essential Songs and Albums.